A young Belgian man arrested at the weekend has been charged with participating in the activities of a terrorist group, Belgian federal prosecutors said Monday. 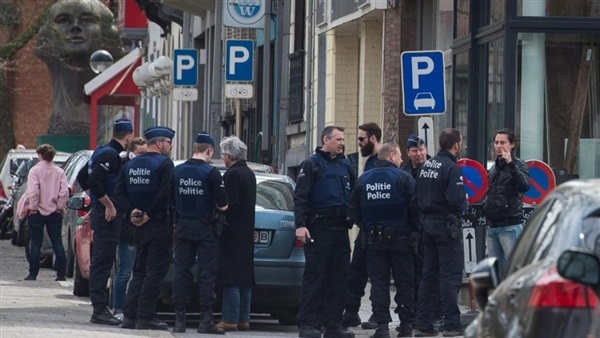 The man identified as Jimmy K. was formally charged on Sunday following reports he had been detained south of the capital Brussels on Saturday, April 13. “We have no idea if he had attack plans, but elements of the probe indicate he had been radicalised and had contacts with radicalized people,” the source said. His grandmother added that he spent time with the Muslim community in Wavre when he visited her home there.”One day he converted but only to pray,” she was quoted as saying. Jihadist group adherents have carried out a number of attacks in the last few years, including suicide bombings at a Brussels metro station and the international airport on March 22, 2016. In October, a Belgian court stripped a 36-year-old man, Fouad Balkacem, of his citizenship for heading a terrorist group that recruited would-be fighters for Islamic State and other groups in Syria.